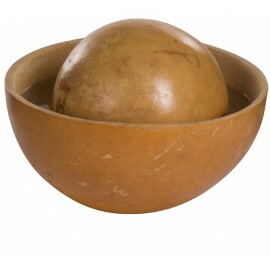 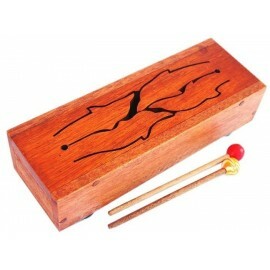 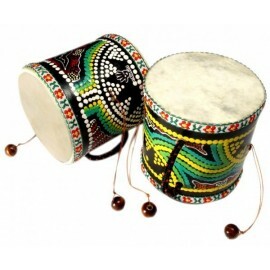 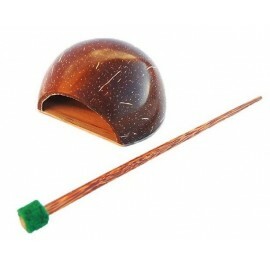 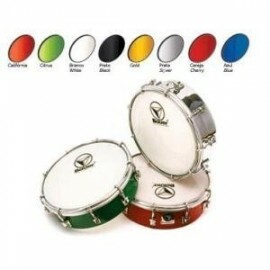 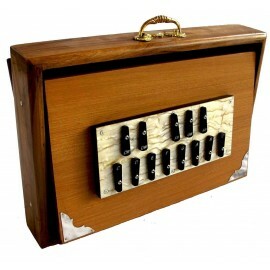 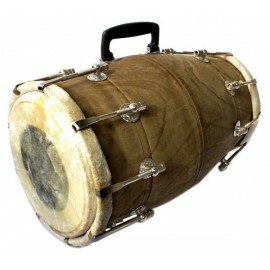 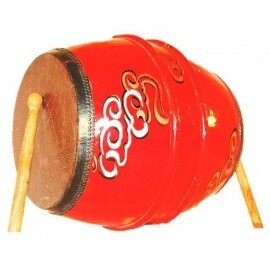 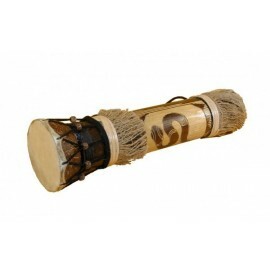 Shamanic Drums are used as communication channel. 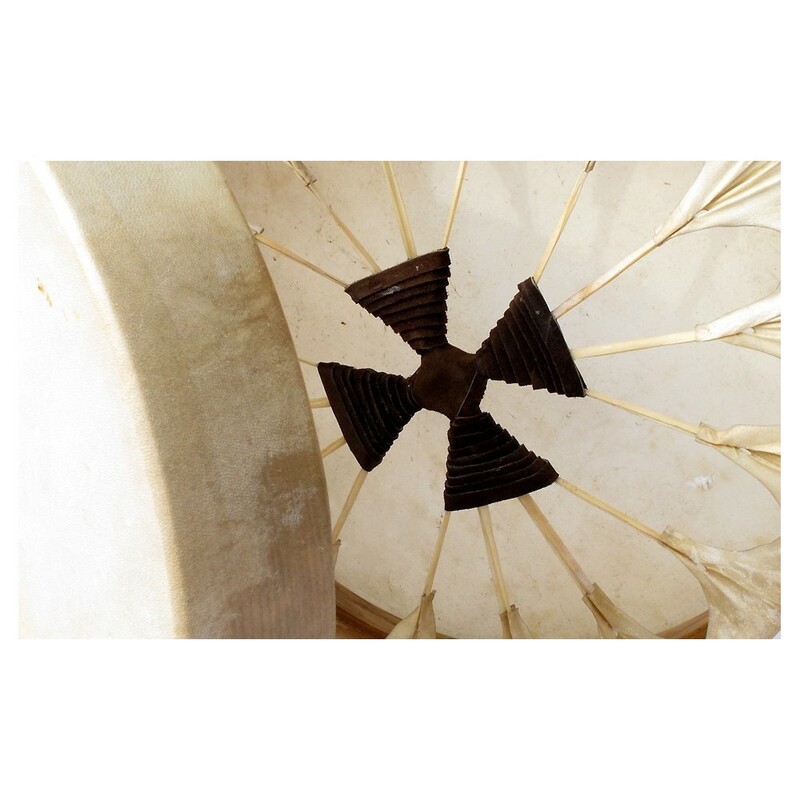 We are active and heals the spirit, lining the heart with Mother Earth. 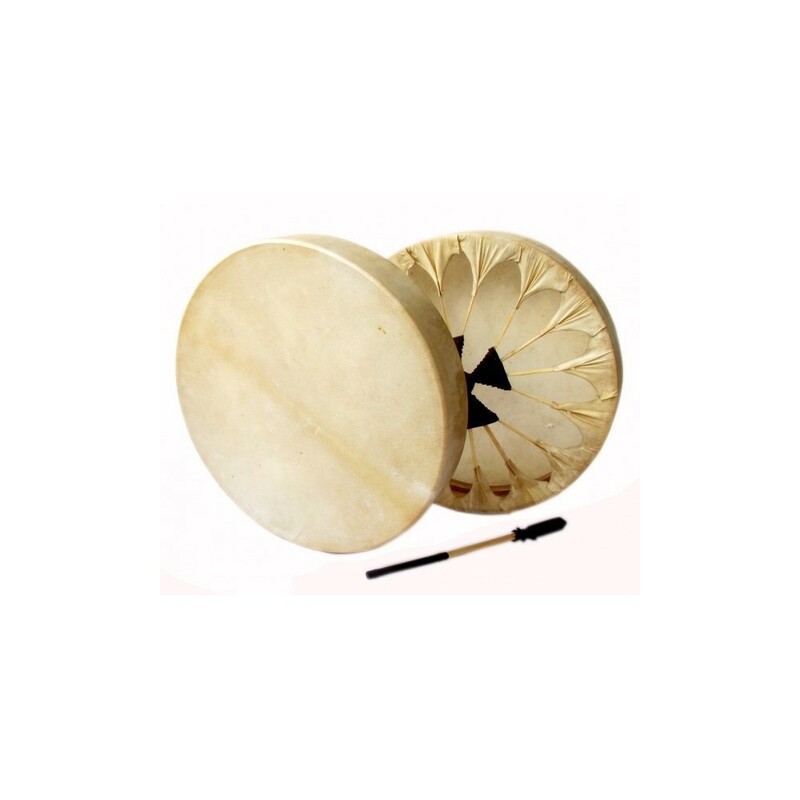 The drum is a feminine instrument, whose form symbolizes the earth, the womb, the cycle of the seasons, the woman and the moon. 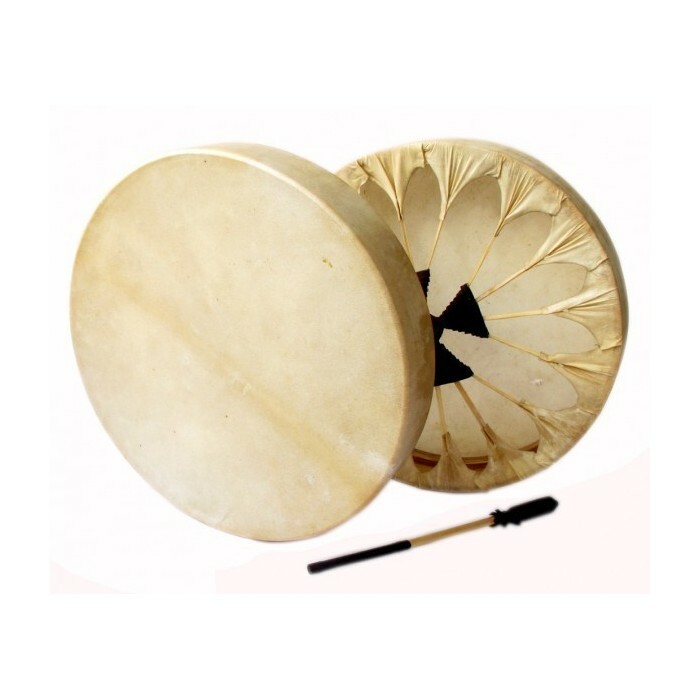 The voice of the drum is the heartbeat of earth and life in the womb. 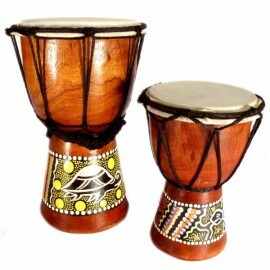 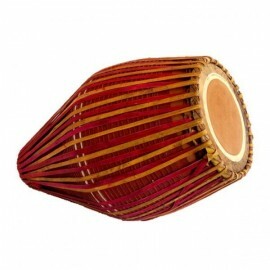 Drumming involves invoking the source of life. 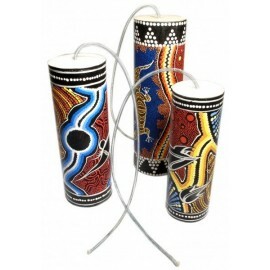 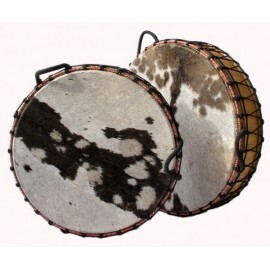 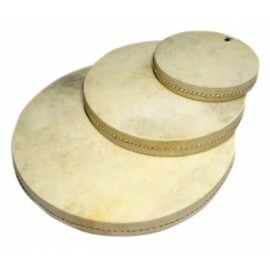 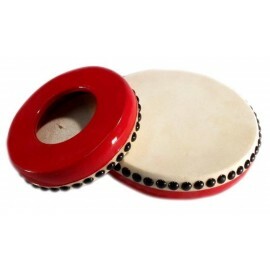 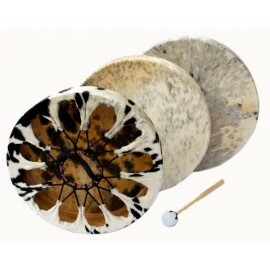 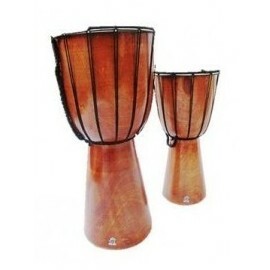 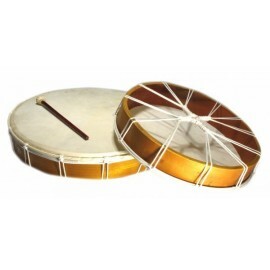 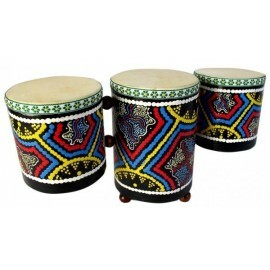 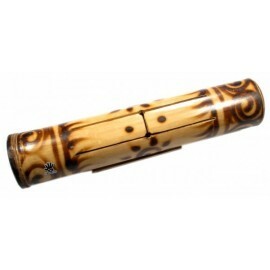 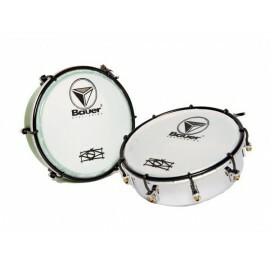 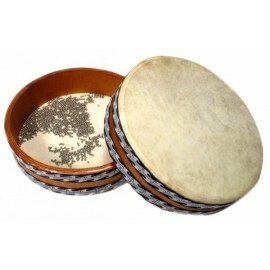 These Shamanic Drums cowhide distinguished by their high quality and finishes.